READY TO EXPERIENCE FREEDOM, FUN & A FULFILLING CAREER AS A TRAVELING NURSE OR ANESTHESIA PROFESSIONAL? Trying to find the perfect nursing, healthcare or anesthesia position can be overwhelming. When you apply with Coastal Healthcare Resources, you’re not just a dollar sign or a number. You become part of our family. Our commitment to you goes beyond just finding you a job. Our dedicated staff will make you feel like a VIP. We ensure you're in the best position, at your desired location and living a lifestyle you want and deserve. Search current open positions, apply now and see why people love working with us. We guarantee it's one of the best career moves you'll ever make. 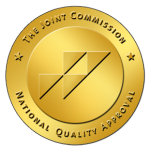 DOES YOUR PRACTICE OR FACILITY NEED QUALIFIED PROFESSIONALS? Coastal Healthcare Resources was founded by medical professionals, so we understand what it takes to run your healthcare business – like a business. We pride ourselves on finding highly qualified healthcare professionals who want to be a part of your team and contribute to the success of your business. We focus on keeping your business on budget, while staffing your facility with the right professionals to assist you with your departmental management situations. 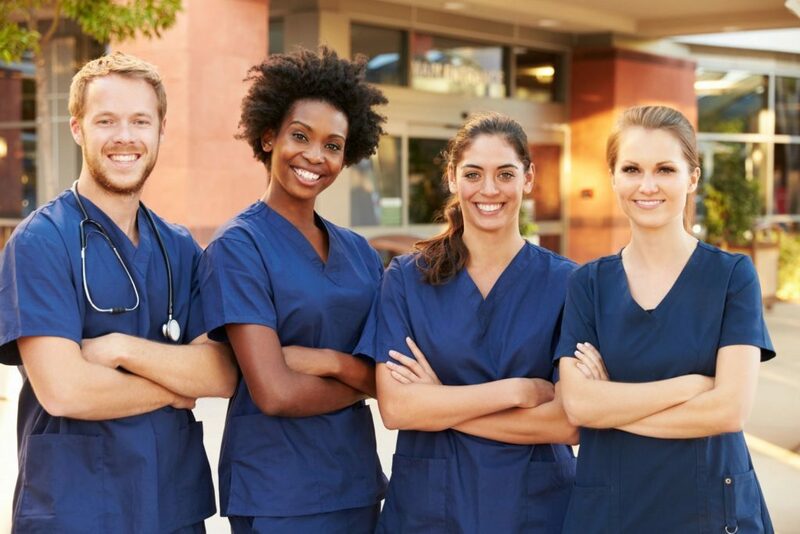 We are truly a one-stop, on-call solution for all your short and long-term healthcare staffing needs. Travel nurse influencers have some of the best feeds out there. Since they’re always traveling and are good at phone photography, we get to see some pretty exotic places and adventures. Its inspiring for our nurses to see what is out there to explore and exciting for us to help get them there. 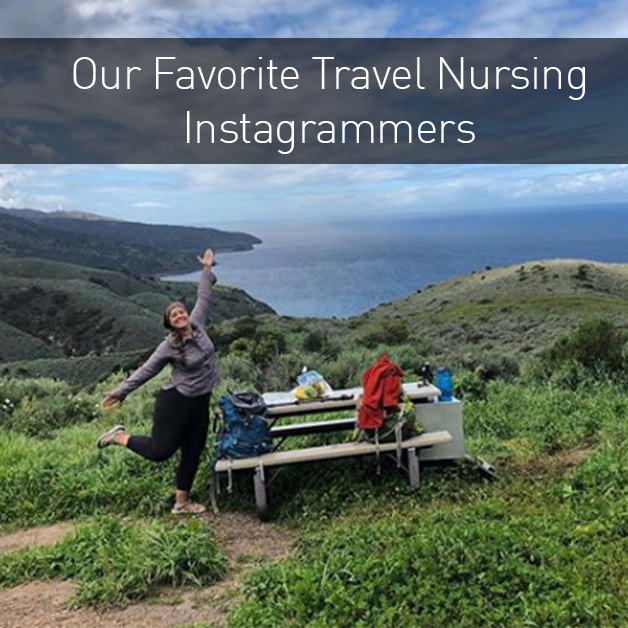 We’ve selected some of our favorite travel nurse Instagram accounts for you to check out. 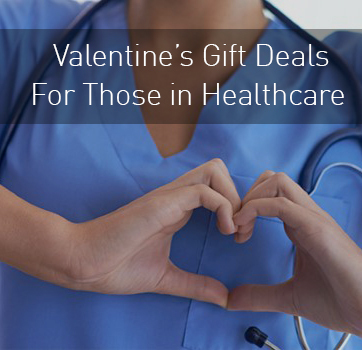 Looking for some great Valentine’s Day gift ideas? We have you covered! We’ve searched the Web for some V-day themed gifts that also come with some pretty great deals this week and next. In most cases, you either get a significant discount off the original price, free shipping or both. We have put together a list of 2019’s top quirky places to visit! 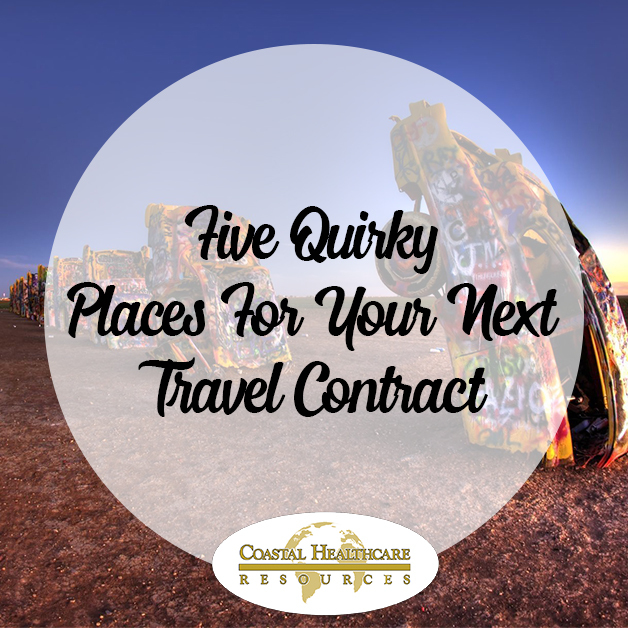 These are off-the-beaten path destinations that likely won’t make it onto anyone’s bucket list when planning, but are so unique they’ll create memories for years to come. Coastal Healthcare Resources was founded on the principles of honesty, integrity, fairness, and moral and ethical behavior. This Code of Ethics sets the standard for employee attitude, performance and dedication to patient safety. Respecting the privacy rights of patients, clients and employers; only revealing confidential information as required by law to protect the welfare of an individual or community. We credit this Code of Ethics with the long-term, mutually respectful relationships we have with clients as well as employees. © Copyright 2019 Coastal Healthcare Resources, Inc.. All Rights Reserved.